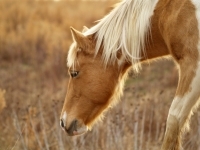 We come to your home or ranch and care for your horse or barn animal in their own environment. The service includes feeding, brushing and stall cleaning to make your animals feel right at home. 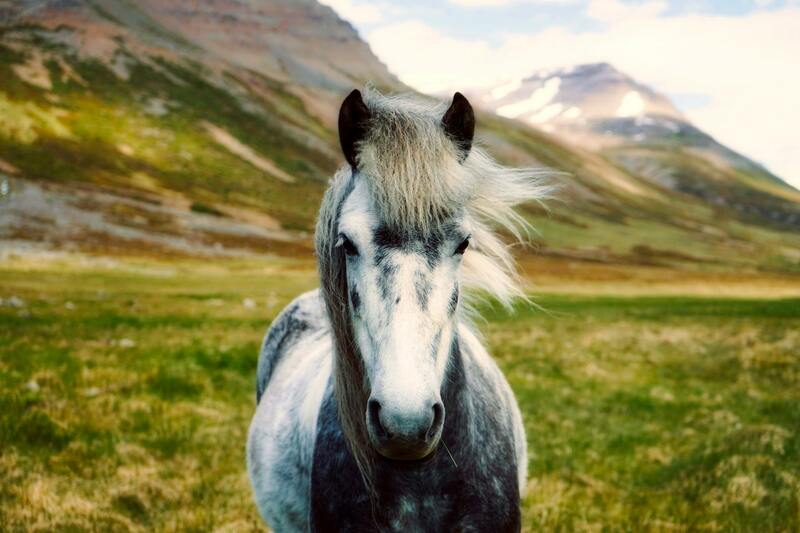 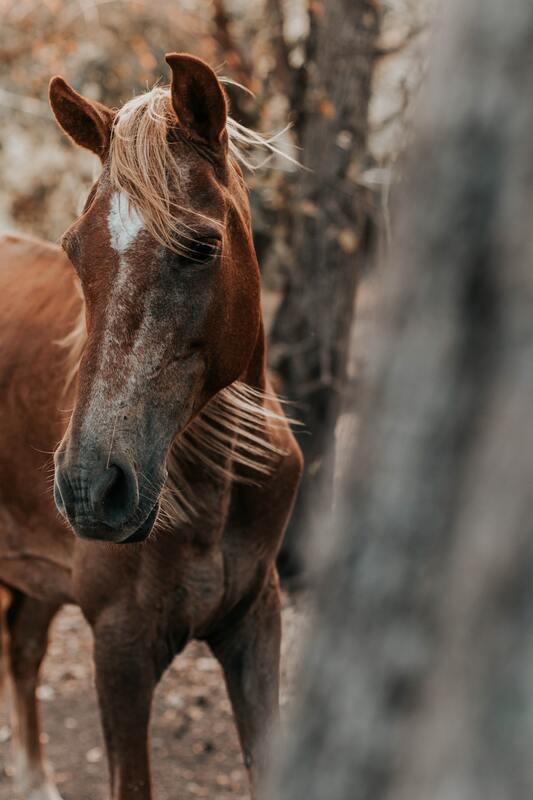 We follow your directions to the letter to make sure your horse or barn animal is well taken care of and receives the professional attention they deserve. We are happy to give extra grain or treats and provide lots of TLC to your horse! 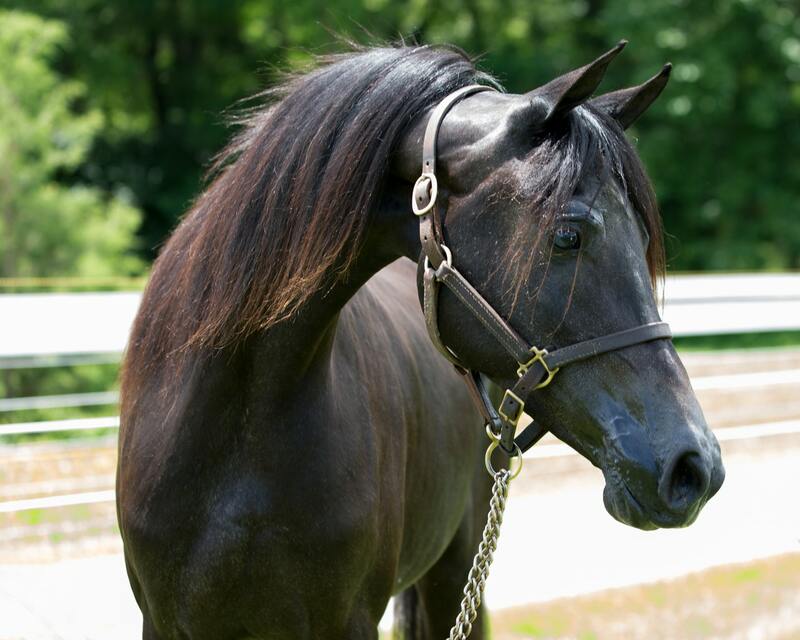 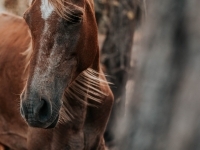 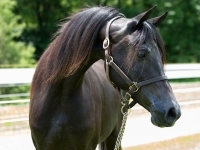 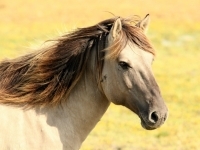 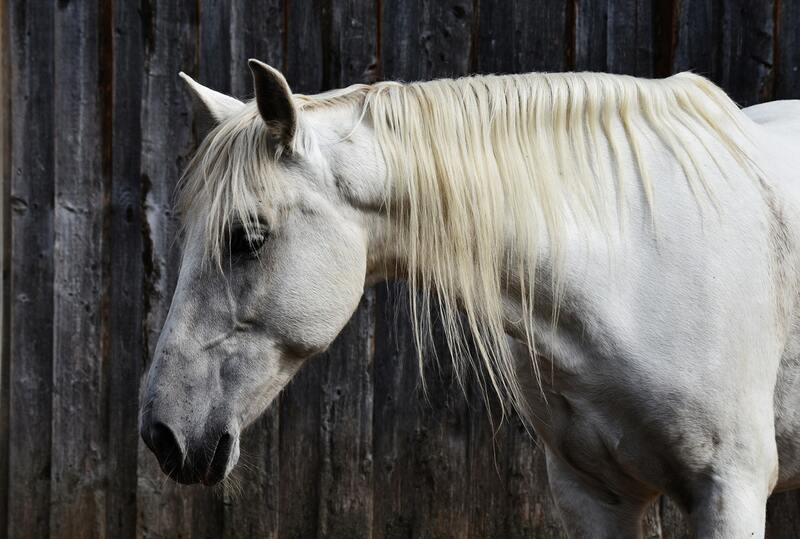 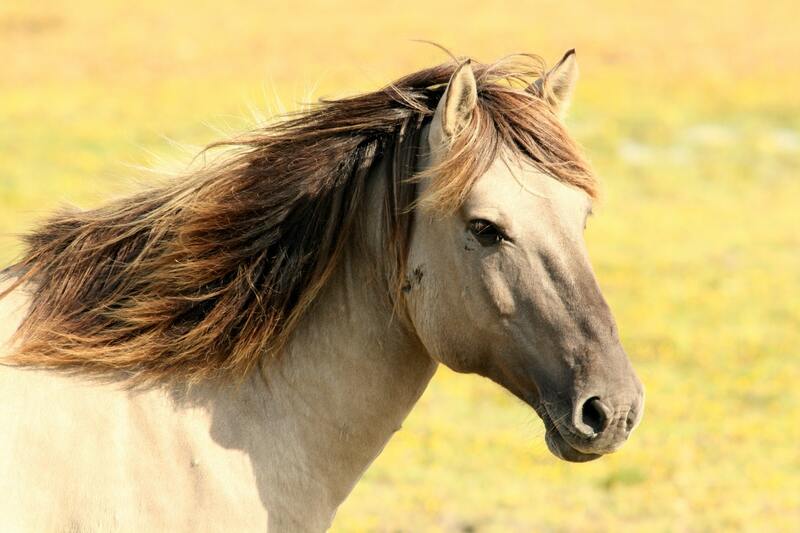 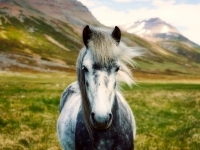 We provide equine visits in Citrus Heights, Orangevale, Antelope, Folsom, and Roseville.